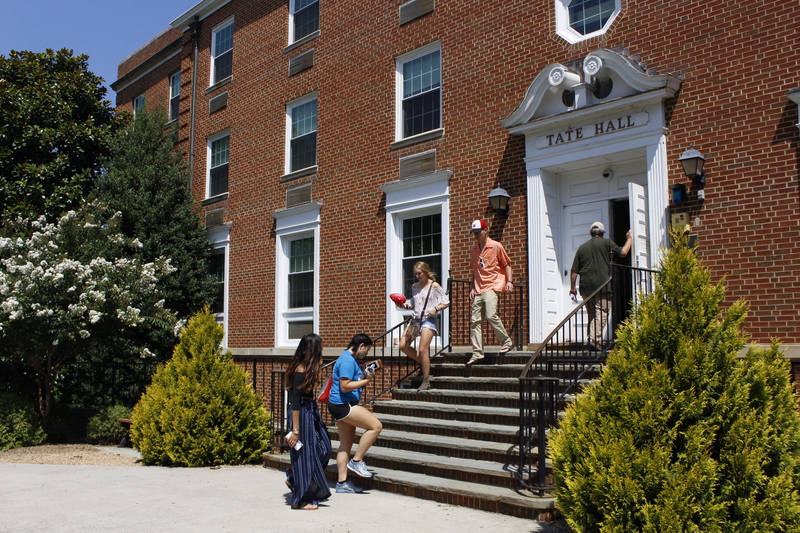 First-year students arrive on campus. Photo by Savannah Martin. Aug. 19, 2017.